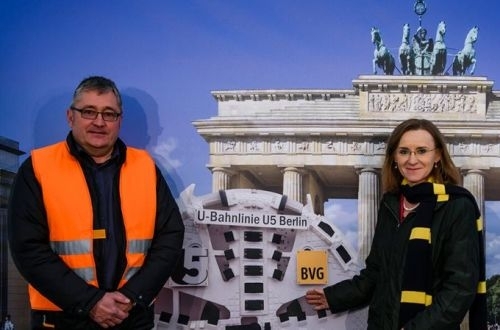 TUNNELLING has been completed on the project to connect Line U5 with Line U55 on the Berlin U-Bahn by constructing a 2.2km underground link from Alexanderplatz to Brandenburg Gate beneath the historic heart of the German capital. 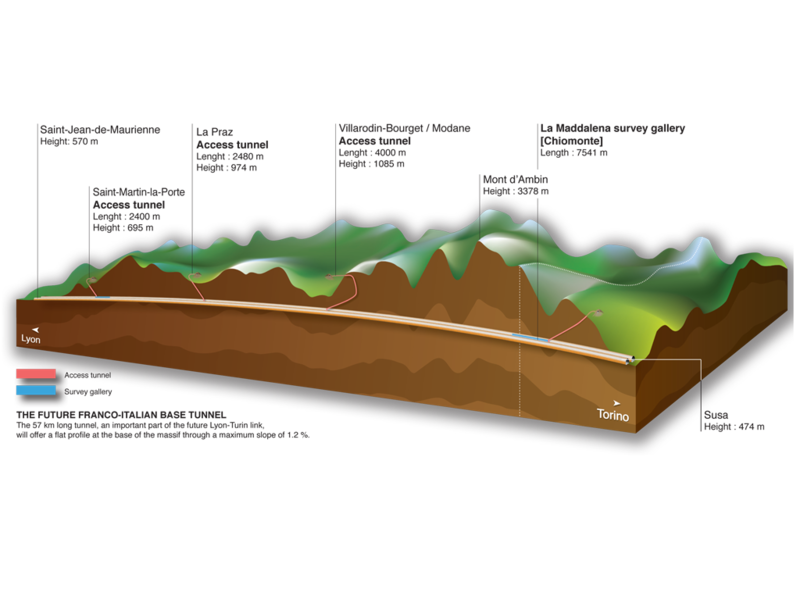 Work on the 10-year €525m project began in April 2010 and is now at the halfway point. According to Mr Stefan Roth from the construction company Implenia, the second tunnel was bored at an average of 11m per day, rising to 28m per day under the best conditions, and without any accidents. The next phase involves the construction of three intermediate stations at Berliner Rathaus, Museumsinsel and Unter den Linden, where Line U5 will interchange with Line U6. Museumsinsel presents the greatest challenge as it will be constructed beneath a canal with an entrance on each bank. When the new section opens in 2020, Berlin’s main station, which is currently only served by the U55 shuttle, will be much better connected to the U-Bahn network.